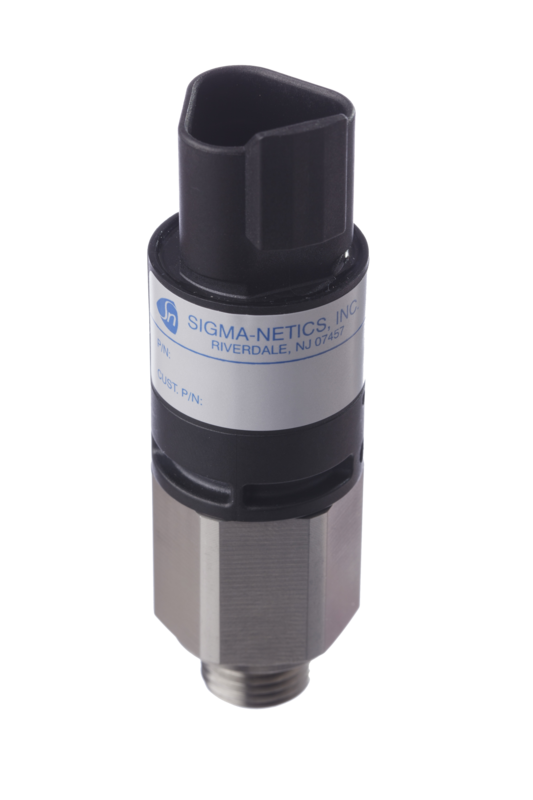 Riverdale, NJ, February 17, 2016 – Sigma-Netics has introduced a new pressure switch, Model 784, that meets IP67 protection standards. The 784 thrives in tough environments that subject the switch to oil, fuel, water, dust, vibration or shock. This pressure switch is ideal for applications with limited installation space – including off-road and industrial equipment, train braking systems, compactors and compressors. A snap-action electrical switch tested to 1 million cycles. Gold contact switches for dry circuit applications. High shock and vibration survivability.